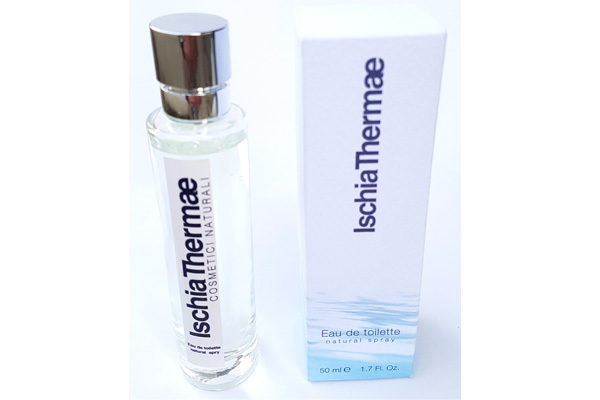 Rich in Thermal water of Ischia Thermae, active ingredients found in plants and vitamins. LIFTING FACIAL THERMAL CREAM avails of an exclusive complex by the draining action and firming effect for a firmer and more youthful face. This treatment cream for hands has been created with a unique formula combining the Ischia Thermae Thermal Water with natural active ingredients. The well-being of the organism often depends on that of the lower limbs.